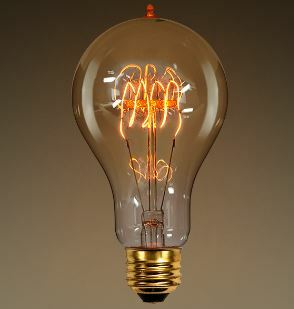 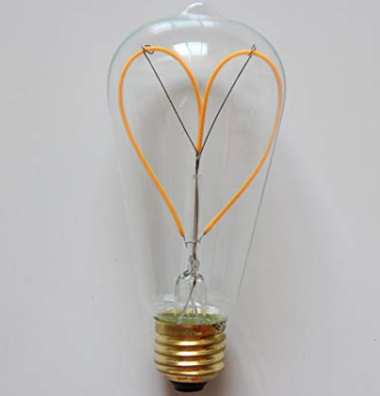 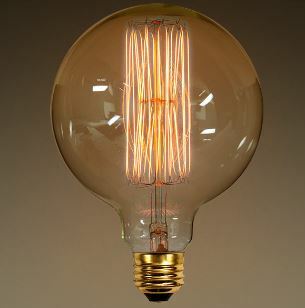 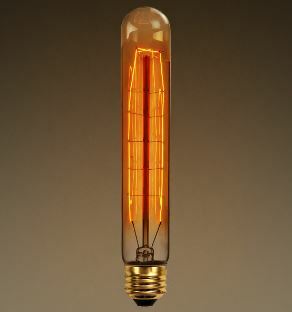 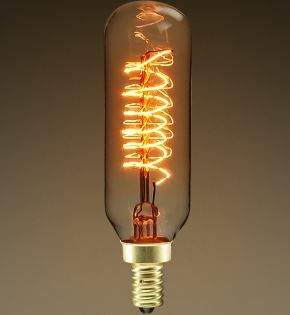 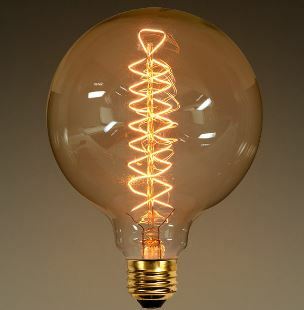 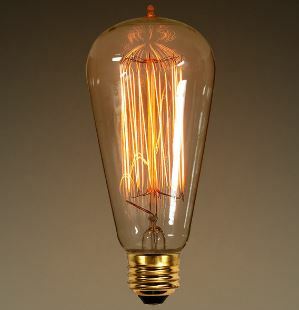 Replacement light bulbs are available at Home Depot, www.1000Bulbs.com, and www.Amazon.com. 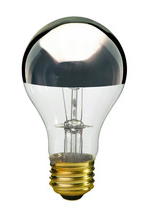 If you would prefer you can order a replacement directly from us. 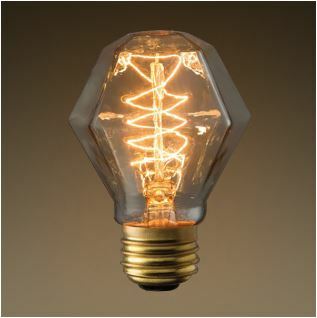 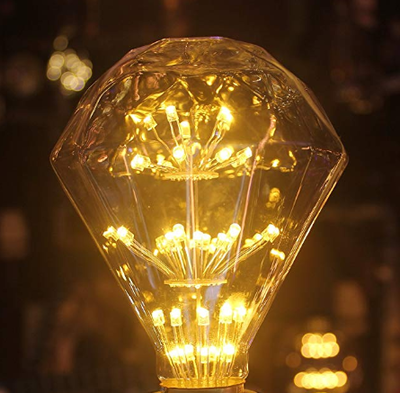 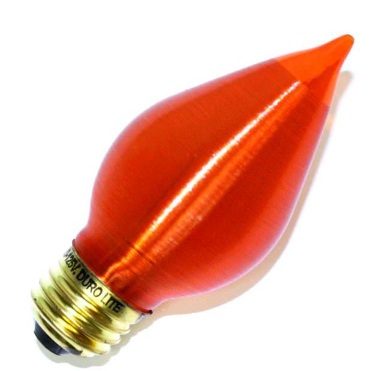 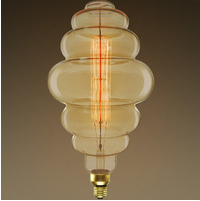 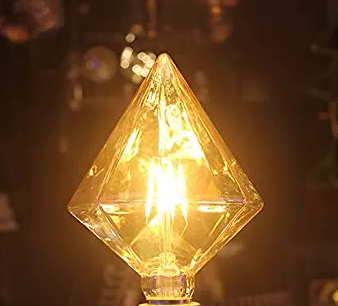 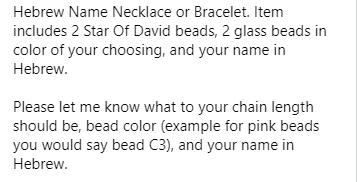 Please use the contact us tab and email us the bulb you would like referencing the item number.